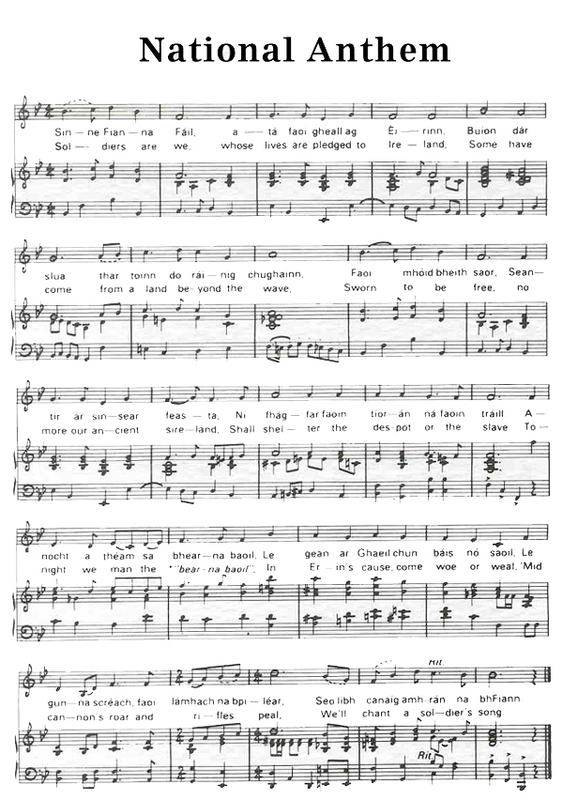 Amhrán na bhFiann is a "national anthem" sheet music from Ireland for the Vocals and piano. This music was composed by Peadar Kearney and Patrick Heeney in 1907. The lyrics of this sheet music were written by Peadar Kearney and Liam Ó Rinn. Is 550 a prime number?